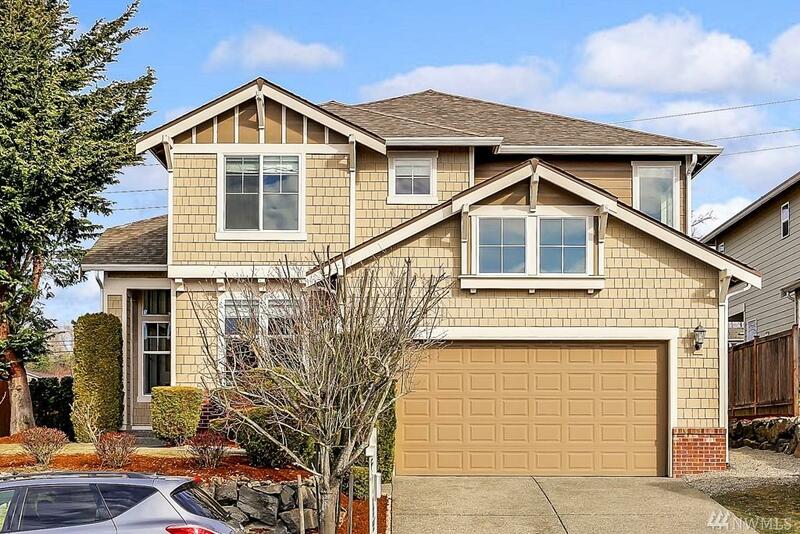 5936 3RD Ct NE, Renton, WA 98059 (#1422824) :: Priority One Realty Inc.
Desired Renton Highland Maplewoods!Sunlit 4 BR home offers 2.5 bath AND an extra office. 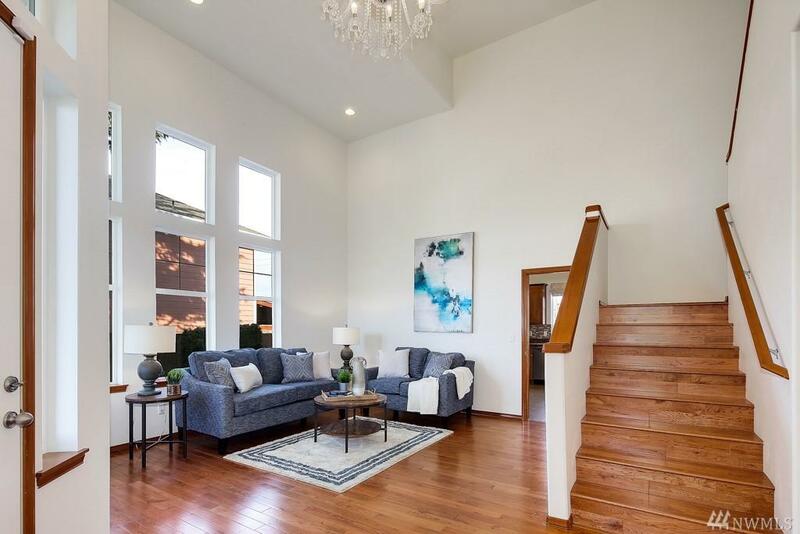 High ceiling and lots of windows keeps it bright and airy. 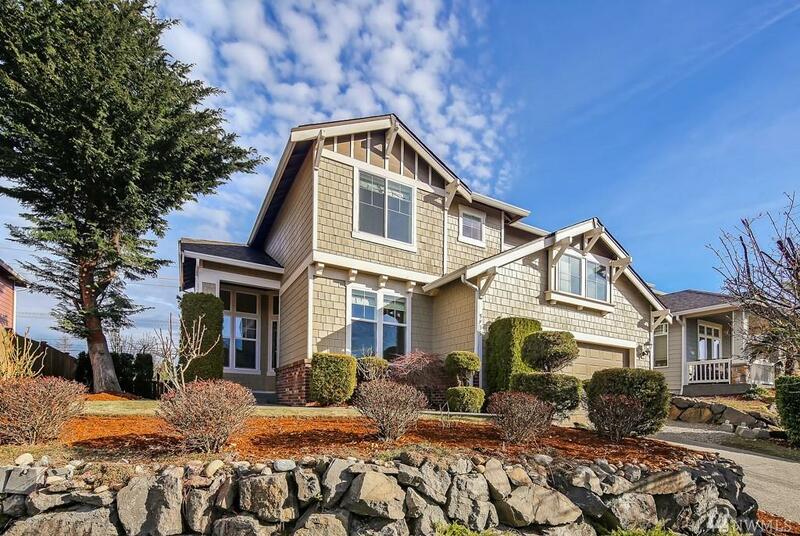 Updates include newer counter tops, sprinkler system, HW floors, beautiful light fixtures in each and every BR and bath. 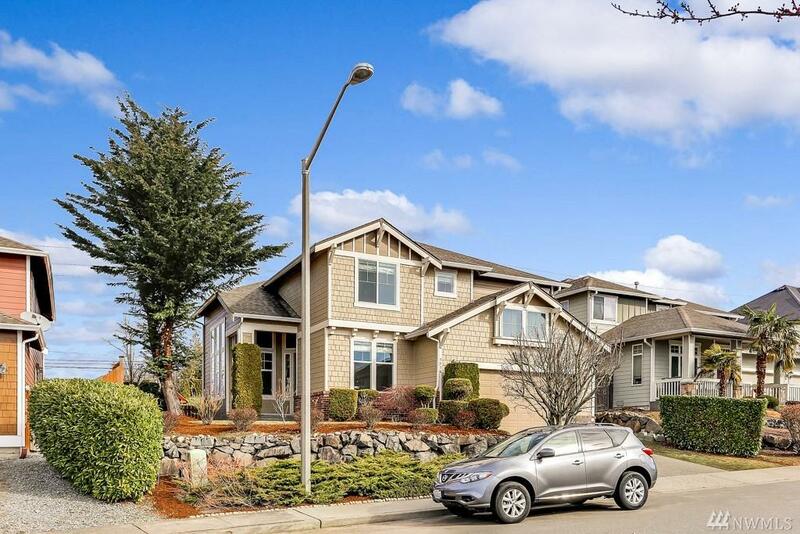 Lg master suite w/ clean modern bathrm finishes and custom walk-in-closet.Huge backyard with mature landscaping, patio, lots of fruit trees to enjoy all through out summer and fall.Award wining Issaquah Schools. Dont miss it!